The Senator who instigated the Senate Economics References committee inquiry into the role of administrators and liquidators has called for a Royal Commission into white collar crime. Senator John Williams, the Nationals Senator for New South Wales, has congratulated the Armidale Dumaresq Council for supporting his call. Senator Williams said yesterday (28/9/2011) that Armidale Dumaresq Council has first-hand knowledge of the damage that can be done to community assets through unscrupulous practices of some in the insolvency industry. The YCW Leagues Club in Armidale was the victim of the administration of Newcastle liquidator Stuart Ariff who this week was found guilty on 19 criminal charges relating to a separate matter. 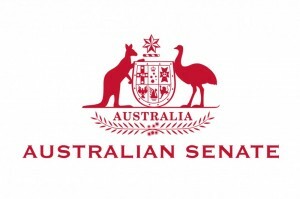 Senator Williams said the Council’s submission to the 2009 Senate inquiry was damning of the Australian Securities and Investments Commission (ASIC) for a lack of action. Since then, Armidale Dumaresq Council Deputy Mayor Jim Maher has been keen to see reform in the insolvency industry, and successfully moved two motions. 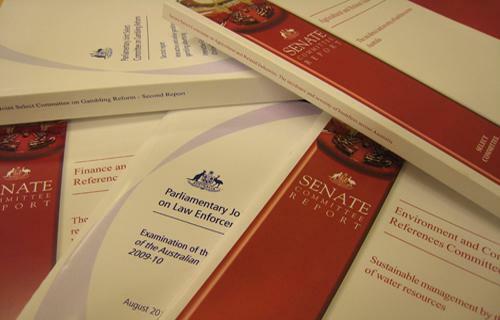 On 21 September 2011 Senator Williams called for a Royal Commission into white collar crime in Australia, and handed a file of statutory declarations alleging wrongdoing to the Australian Federal Police and the NSW Fraud Squad. “Unfortunately there is no confidence in the industry regulators like ASIC anymore. Mr. Ariff is a case in point. I hope the Federal government acts on white collar crime because it is destroying peoples’ lives. To do nothing would be a green light for the illegal activities to continue”, Senator Williams said. SOURCE: MEDIA RELEASE BY SENATOR JOHN WILLIAMS, 28 September 2011. Click here for Senator William’s Website. 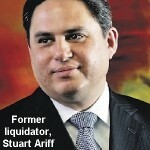 “Former liquidator Stuart Ariff was today found guilty by a jury in the New South Wales District Court on all 19 criminal charges brought by ASIC. 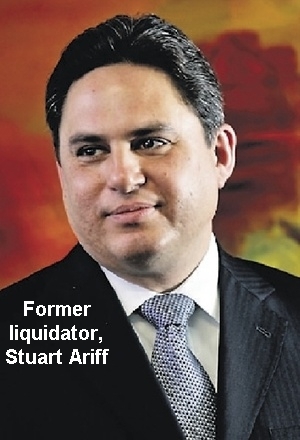 The offences relate to Mr Ariff’s conduct while he was the liquidator of HR Cook Investments Pty Ltd (in liquidation) (“HR Cook Investments”) during the period 9 June 2006 to 29 March 2009. Mr Ariff was found guilty on 13 charges under section 176A of the NSW Crimes Actconcerning the transfer of funds totalling $1.18 million with intent to defraud HR Cook Investments. Mr Ariff was also found guilty on six charges under section 1308(2) of the Corporations Act 2001of making false statements in documents lodged with ASIC recording receipts and payments relating to HR Cook Investments. The NSW Crimes Act charges each carry a maximum penalty of 10 years imprisonment. The Corporations Act 2001 charges each carry a maximum fine of $22,000 or imprisonment for five years or both. Mr Ariff’s conditional bail was revoked and he was remanded into custody. 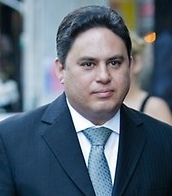 The matter will return to Parramatta District Court on 25 November 2011 for sentencing.